Hambly | Bywhe Renewables Ltd. 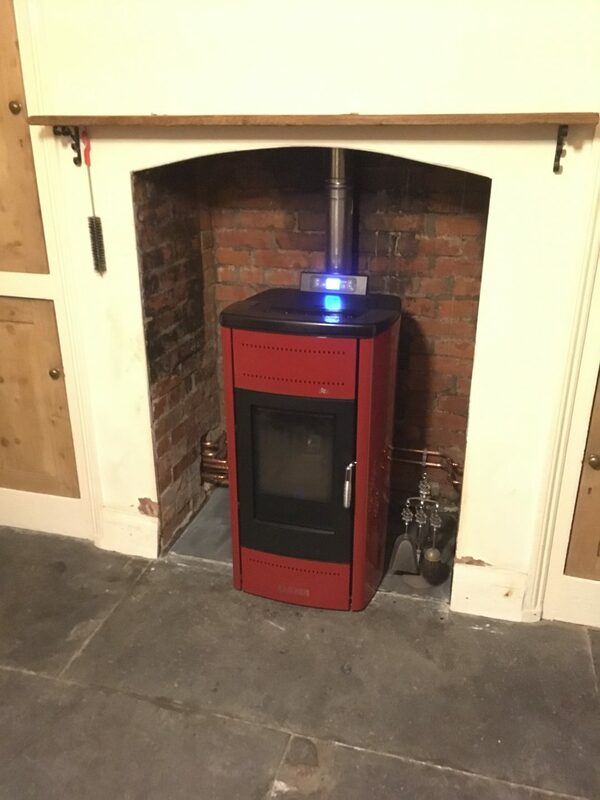 This system replaced old and ineffective storage heaters with the Klover Star 14. 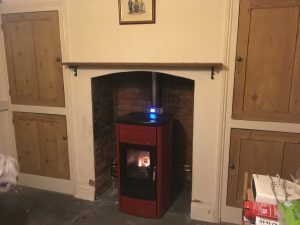 This will also mean RHI payments for the customer of around £5500. 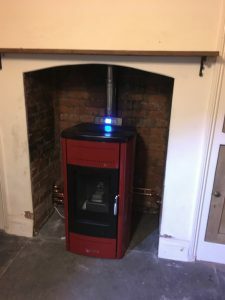 We installed a solar ready hot water cylinder, radiators throughout, and a towel rail in the bathroom, lined and insulated the chimney, installed a slate in the hearth and fitted the boiler.